We're often asked what we read - for information, as reference sources or entertainment. The simple answer is "Everything that's relevant". Our library contains several thousand books on all aspects of Irish and World history, so to even list them without comment would be a huge task. On this page we will occasionally add those that are our particular favourites and tell you why we like them. Paul O'Brien explores this 'incident', puts it in a wider context and brings home to the reader just how close to civil war the British Empire stood in 1914. 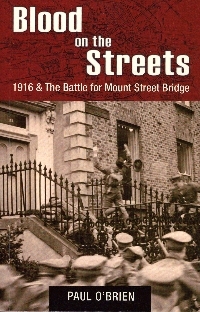 This is the first in a cross-publisher series on the key battles of the Easter Rising, 1916 and Paul's enthusiasm for the subject shines through. 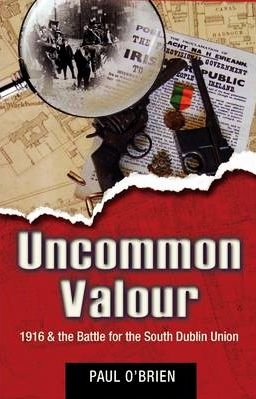 The book tells the story of the most successful engagement by the rebels during the Rising, when a tiny group of Volunteers under Lt. Michael Malone killed or wounded almost 250 British soldiers before being themselves defeated. Paul tells the story in an unbiased manner, but it is a genuine 'page-turner' of a book, and an invaluable addition to the literature of 1916. One of the toughest battles of the 1916 Rising, and one of the many forgotten struggles of that rebellion. Paul revisits this conflict centred on North King Street and the Four Courts. Delving deep into the archives and the testimony of those involved, Crossfire brings to life a struggle between mismatched forces, which forced the rebels to learn new tacitcs on the fly. This gripping military history is both exciting and tragic as it explores another of the forgotten stories of the 1916 Rising. Crime in Dublin is as old as the City. Kilmainham Gaol was built in response to it, and this excellent book looks at those hanged around the time it was built. This is a primer for students of the period, but is also a very interesting book for anyone who wishes to know more of it. One omission - there is no information on the hangmen themselves, the finishers of the law without whom this book would have been impossible. Publisher: The Liliput Press Ltd.
A directory of historic locations in Dublin, listed street by street. But this is so much more - between the covers is everything you could want to know about revolutionary Dublin 1913-23 but were afraid to ask. Illustrated by contemporary postcards (from Dublin City Archive), this is a compendium of the big and the small. Here there are places and people, documents and letters, speeches and manifestos. 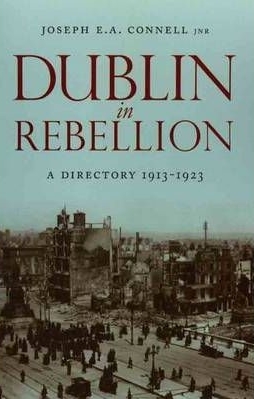 There is an excellent introduction by the author, and the whole is a must-have addition for any library on Dublin - social, political or geographical. 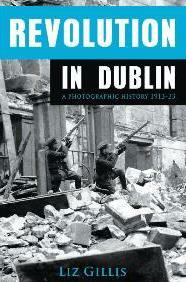 This book chronicles the events that began the Irish Civil War. It looks in detail at the occupation of the Four Courts complex by anti-treaty forces and the attack on them by Free State forces, and the consequences of this action. Telling the story in a clear, concise and unbiased manner, author Liz Gillis uses new sources (including family memoirs) to throw new light on these events, and to challenge many of the pre-conceived ideas about them and the people who took part - the ordinary men and women on both sides. Liz explains these events as they happened, not as others think they did, and gives for the first time a clear, honest record of the start of the irish Civil War. 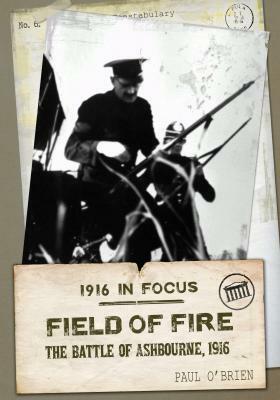 On the battlefield at Ashbourne armed forces of the Royal Irish Constabulary were roundly defeated in a bloody conflict during Easter Week, 1916. Military historian Paul O’Brien looks at this significant engagement and explores the myths that have grown up around it. 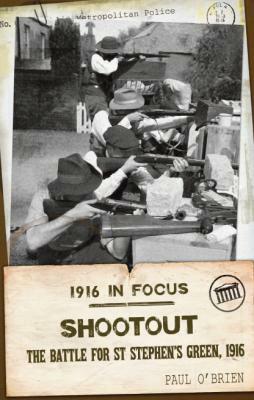 Ashbourne became a template for the Republican tactics during the Irish War of Independence. Britannia ruled the waves, but it was the deckhands, the Jack Tars, who gave her this power. Physical manpower was vitally important in the wooden fighting ships of Admiral nelson's day, and incredible courage. A major portion of the British Navy consisted of irish men, there for adventure, pay or to hide out after the 1798 & 1803 Rebellions. To understand these men, read this book, based on personal tales, diaries and reminiscences. Then you will understand Britain's command of the high seas. 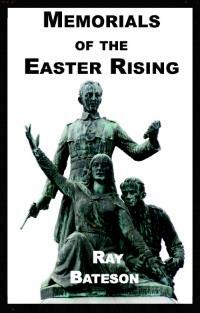 Ray Bateson's "Memorials of the Easter Rising" is the most comprehensive compilation of memorials throughout the island of Ireland to the men and women who fought and died during the Easter Rising, 1916. Painstakingly compiled over many, many months, it is a labour of love that is destined to become an essential part of any reference library on Irish 20th Century history, especially the Easter Rising. Within its pages the reader will find a description ans specially-taken photograph of virtually every major memorial to the Easter Rising in every county on the whole island of Ireland and abroad. A must-have book. This is a detailed account of the War of Independence in the Mid-Cork, covering events as varied as the capture of the 'Sliabh na mBan', the Battle of Ballyvourney, the Rath attack etc. There are details too of the activities of the local Cumann na mBan and also of the intelligence systems and chain of command used by the rebels. An essential part of a library for those interested in the period. 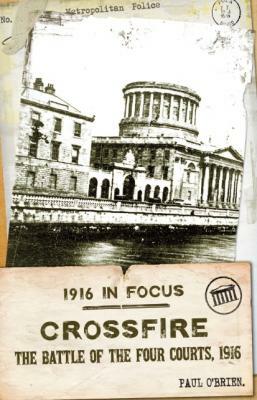 Through her many contacts with the families of those who took part in the events of 1913-23 in Dublin, and with the use of additional photographs from the major archives (including Kilmainham Gaol & Museum) Liz Gillis has compiled a unique record of these turbulent years. Careful juxtaposition of the photos, accompanied by an insightful text, make this a collection that speaks to us across the years of these ordinary men and women who did extraordinary things on our behalf. The people recorded in this wonderful book are people, ordinary people, who had families, lives and aspirations, but risked all for freedom for themselves and their descendants. For seven days, from their posts in St Stephen’s Green and City Hall, a small force of men and women under Cmdt. Michael Mallin fought against British soldiers as they struggled to protect the newly proclaimed Irish Republic. Ever since, accusations of poor strategy have been levelled against Mallin and his force. Paul O'Brien shows that, despite being outnumbered and outgunned, Mallin carried out his orders and fought with tenacity during this vital part of the Easter Rising. This is the story of Michael Dwyer, Hugh Vesty Byrne, Martin Burke, Arthur Devlin and John Mernagh. All were deportation to Australia for their parts in the 1798 United Irish and 1803 Robert Emmet Rebellions. Dwyer's story is particularly tragic, and should be known to all. 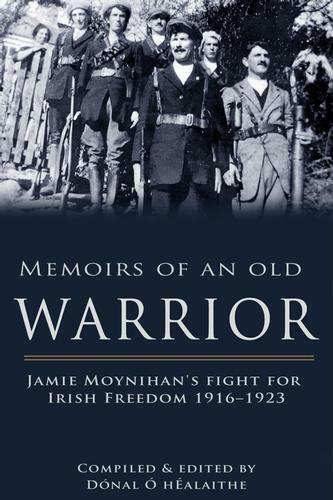 Originally a series of RTE Radio talks, this is the seminal book on Dwyer, his capture and deportation. long out of print, it is available in the major libraries and is required reading for students of the period. In this, the second in Paul O'Brien's series on the key battles of the Easter Rising, he tells the incredible story of the battle of the South Dublin Union, a sprawling building spread over 52 acres. Here Eamonn Ceannt and 120 men defended their position against troops of the Royal Irish Regiment and the Sherwood Foresters in two battles and several skirmishes. Told with Paul's forensic detail, this is a must-have book for any student of this period both as a military analysis and a historic retelling. The Fenian dynamite campaign in Victorian Britain (1881-5) involved many well-known Fenians, such as Jeremiah O’Donovan Rossa, Thomas James Clarke and Denis Deasy, the campaign was as innovative as it was modern. This is the history of those dramatic events, told in forensic detail - much never before recorded - and of how Irish bombings in Victorian Britain captured world headlines and the public imagination. This was the dawn of modern terrorism, using mass media to achieve the greatest effect from limited actions. Britain's empire rested on her dominance of the seas, and France in particular regularly challenged this. 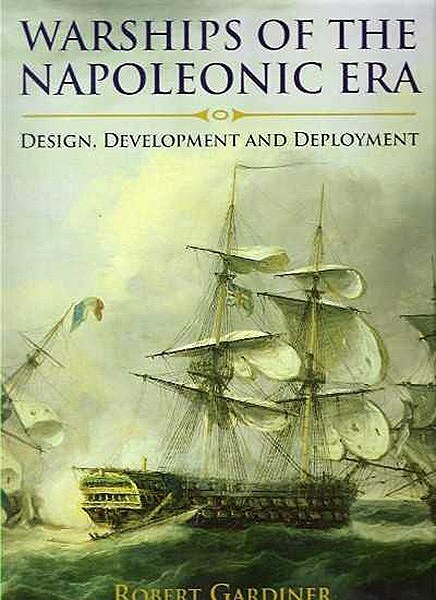 1793-1815 was the zenith of the development of the man-of-war, and this beautiful book draws on the many engravings and paintings produced during this period to tell the story of these great ships, their design, construction, use and success or otherwise. A fascinating and visual look at the period, ands essential to an understanding of Britain as a world power.